Have you ever experienced incompleteness? And we know why! 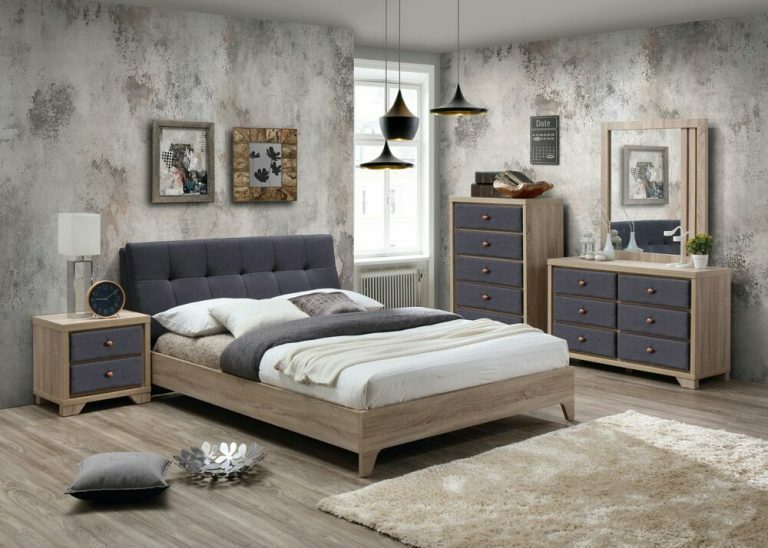 Bedrooms need more than just wardrobes and when you are designing your own bedroom with bespoke furniture, you can have any matching piece you can dream of.